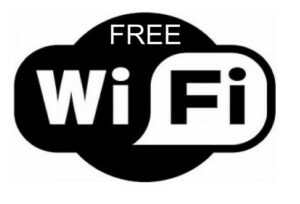 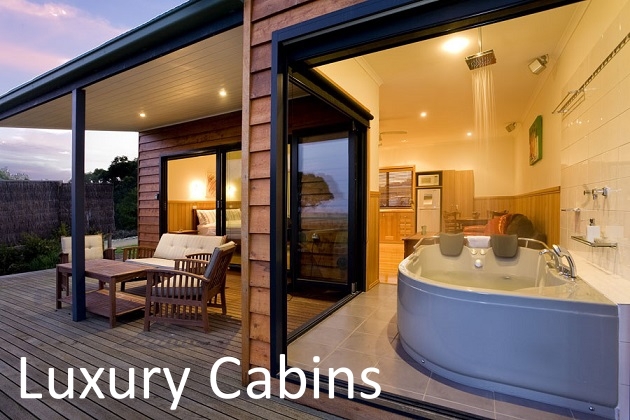 Looking for luxury accommodation 3 minutes from Wilsons Promontory? 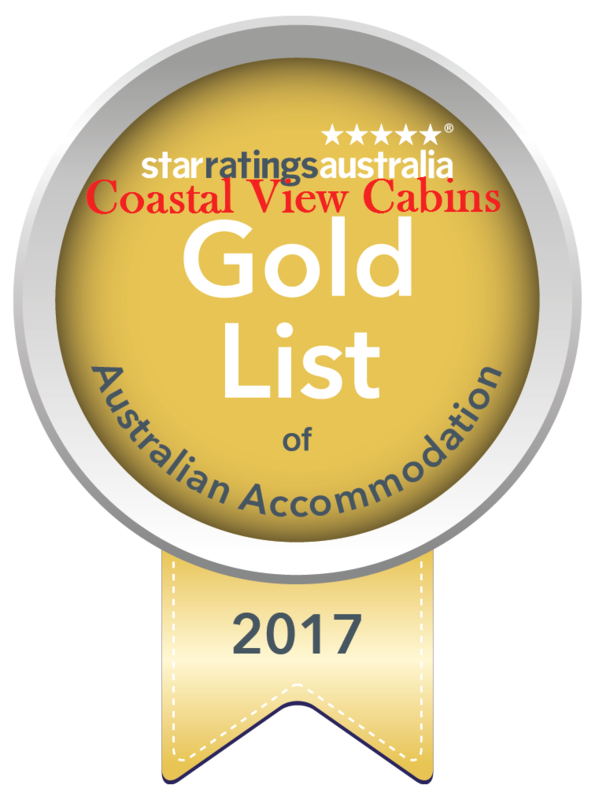 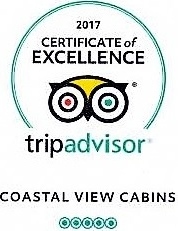 Coastal View Cabins features 4 private self-contained cabins. 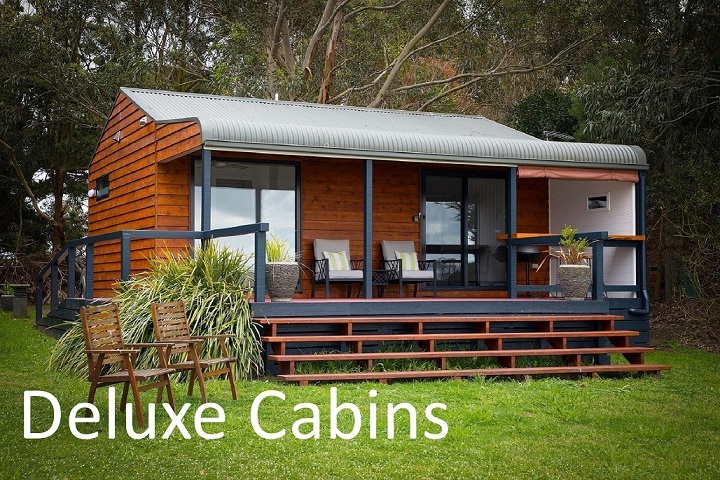 The cabins are set on 10 acres which include 3 acres of old growth forest offering sanctuary to a wide array of native flora and fauna. 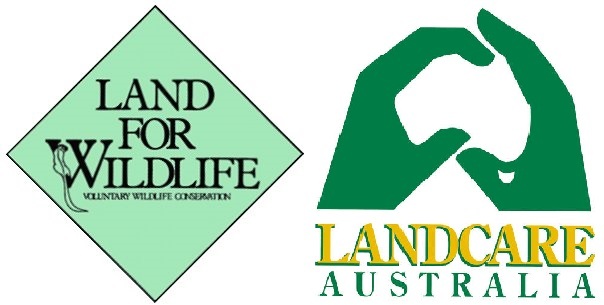 We're certified members of Land Care and Land for Wildlife. 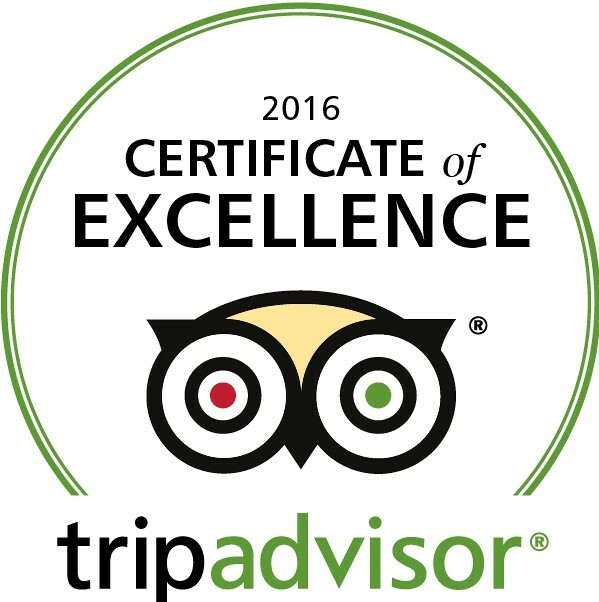 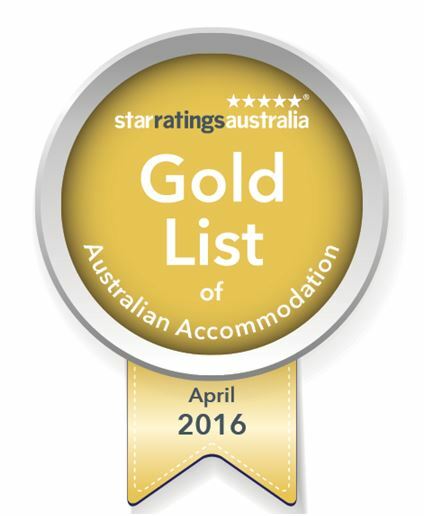 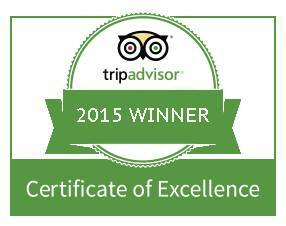 We're officially accredited 4 Star Accomodation.